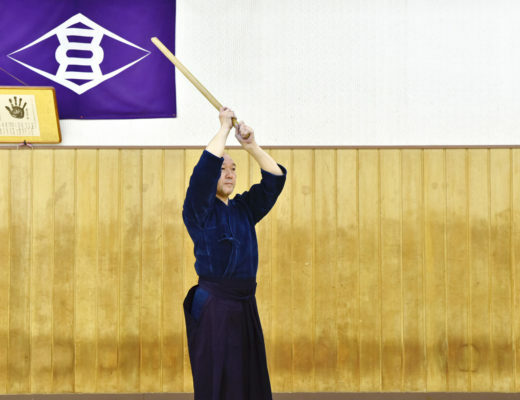 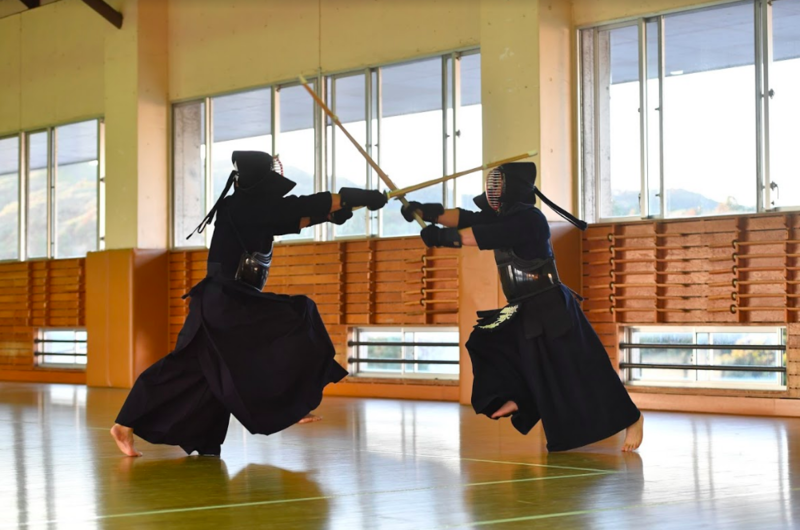 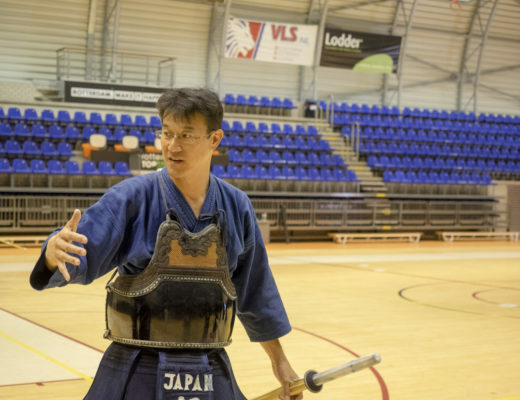 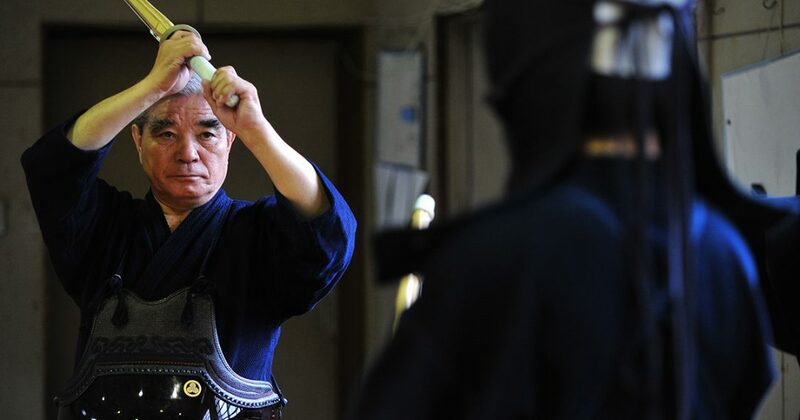 As they say that kendo is understood by understanding maai, maai is a particular point of importance in dan examinations. 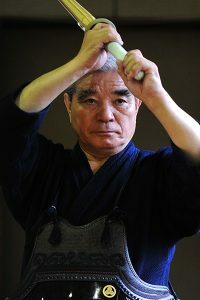 It is not uncommon that techniques are performed in patterns. 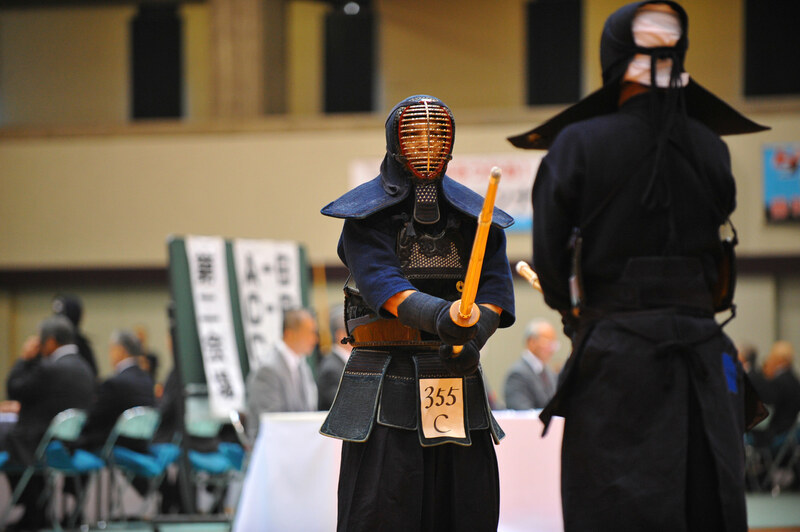 For example, after kiai, they go into maai without looking at the opponent’s movements and go for men, and for the second exchange they will go kote because they went for men in the first exchange.